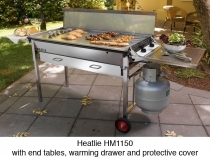 Heatlie BBQs are the toughest barbeques in the world. 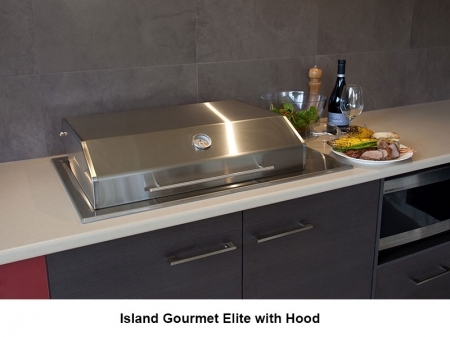 Originally designed for professional chefs, the full range of Heatlie BBQs are now available for you to enjoy at home. 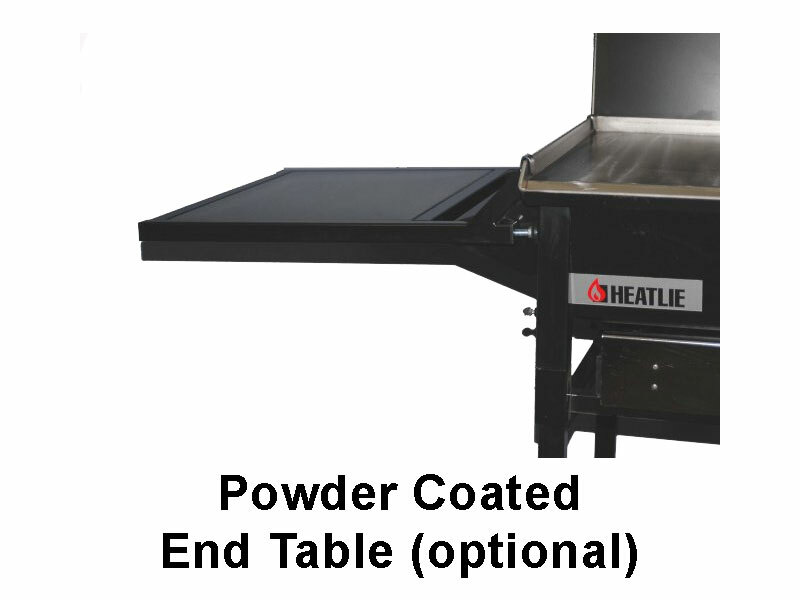 All Heatlie barbeques feature our unique burner system which uses precision machined burners to produce a more even heat than other barbecues. 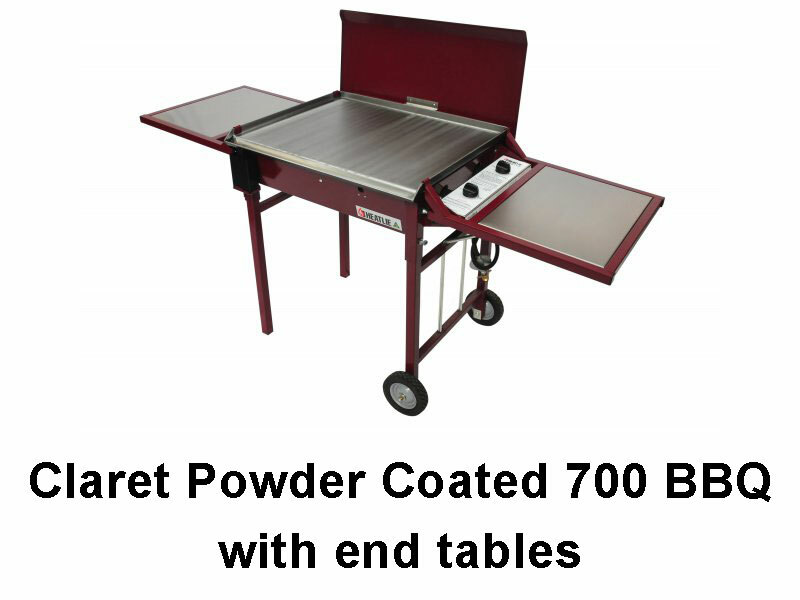 The most reliable BBQs around no wonder they are specified by the Army and Navy! 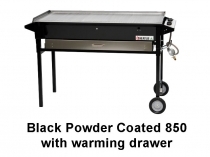 Superb cooking performance with the patented Ribbon Burner System. 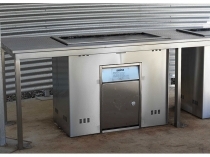 Superior heat distribution with the unique left to right burner positioning. Solid 5mm oil quenched mild steel hotplate with raised edge to avoid unwanted flare-ups. Auto push button dual piezo ignition for easy starting. Externally fitted gas taps which prevents knobs overheating and melting. Leg kits come complete with patented gas bottle bracket for easy bottle storage. Front valley for easy cooking -oil/fat removal. Long lasting rubber tyred wheels. 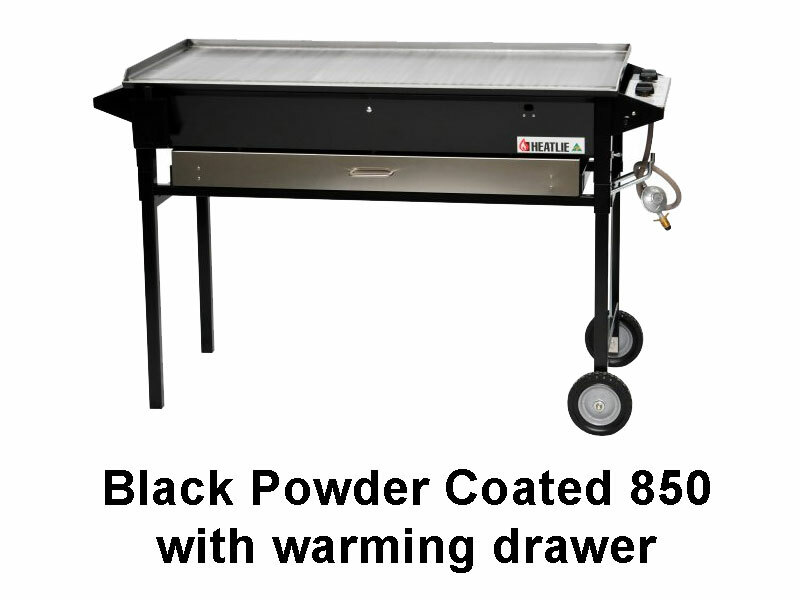 Available in LPG (standard) or Natural Gas models. 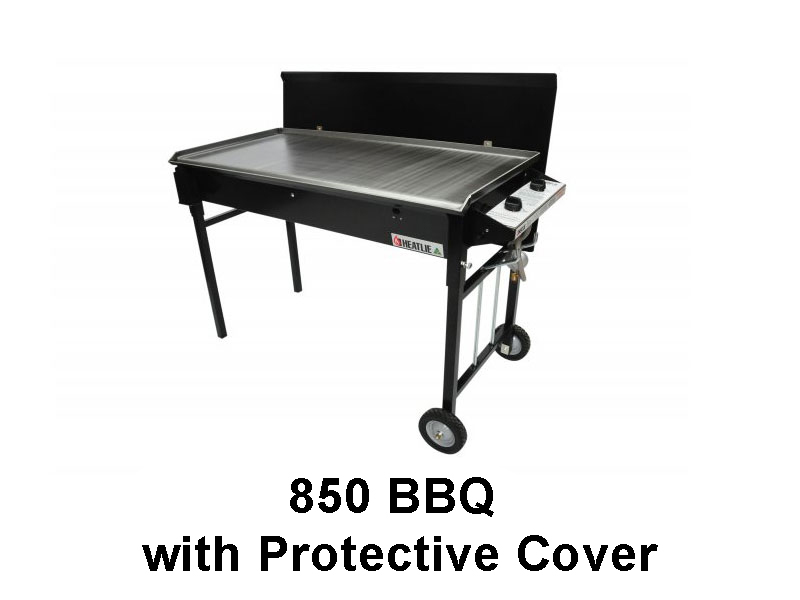 All Heatlie BBQs are covered for 2 years by the Heatlie Warranty Policy - for domestic use. 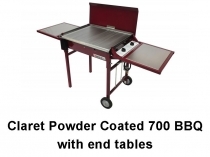 All Heatlie BBQs have Australian Gas Association approval number 4683. 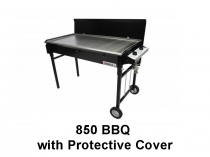 BBQs can be shipped Australia Wide and to Overseas destinations. Pricing to Australian destinations is a flat rate of $99 per order inclusive of GST. Please fill out the Enquiry form to obtain a formal quotation.